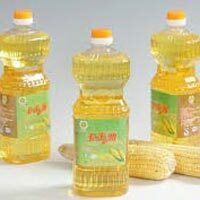 We make available different types of Refined Oil such as Refined Palm Oil, Refined Soybean Oil and Refined Sunflower Oil. 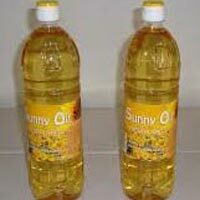 We are acknowledged as one of the eminent Exporters and Suppliers of quality approved Refined Oil from Thailand. 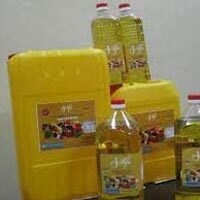 The entire range of our Refined Oil is procured from the reliable vendors in the market. 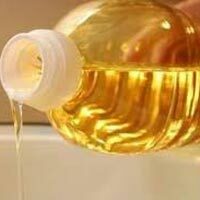 The best thing about our Refined Oil is that it is well tested and therefore, is the perfect option that buyers can easily rely on.